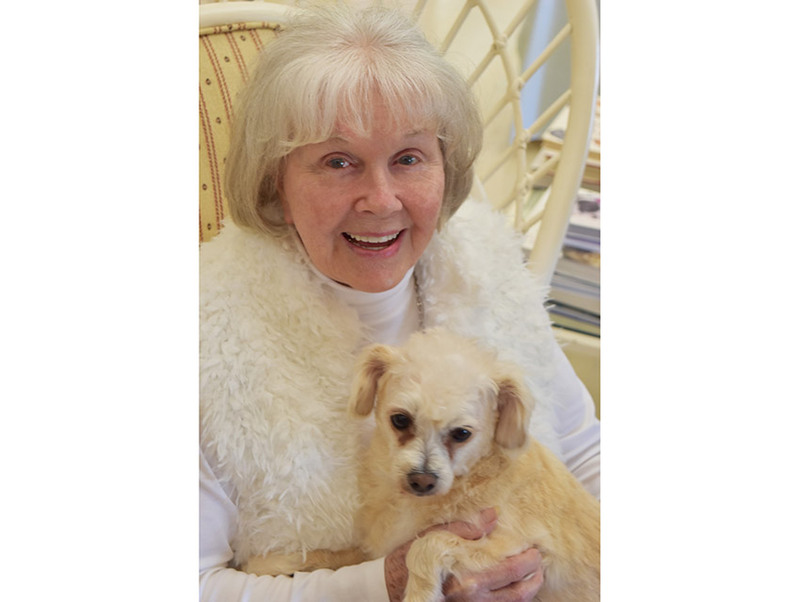 Doris Day is a spry 92 years old, and while she stays far from cameras these days, she’s continued her lifelong support of animals, making grants with a focus on senior and special needs pets. For whatever reason, it’s not uncommon for celebrities to embrace the cause of needy animals. But singer and actor Doris Day, beloved for her run of hit films like Teacher’s Pet and Pillow Talk, is the real deal. An animal lover since she was a teen, Day started her activism in 1971, when she co-founded Actors and Others for Animals, which is still around, and soon after launched her own national grantmaking charity now called the Doris Day Animal Foundation. She’s serious about it, too. During the filming of The Man Who Knew Too Much in Morocco, for example, she refused to work until Alfred Hitchcock arranged for the many animals hanging around the set to be fed. She did ads criticizing fur in fashion, and had her own animal-related talk show in the 80s. People used to call her the “Dog Catcher of Beverly Hills” for the way she’d round up strays and find them homes with her neighbors and fellow film stars. She lives a quiet life these days, but her support for animals continues, mainly through her Doris Day Animal Foundation. DDAF has now been around for almost 40 years, and still makes several grants to nonprofits working to benefit animals and their owners. It’s not a huge funding operation, with few grants bigger than $5,000, but they do benefit many organizations all over the country, often volunteer community-based organizations where such an amount can make a big difference. Day did, however, once give $250,000 to establish a sanctuary for abused horses. The foundation also is wide open to letters of inquiry year round. Subject matter varies, as do the geographic focus and types of animals benefitting, but the outfit does seem to have a soft spot for senior dogs and pets with special needs. Some recent grants include Animal Outreach of Shelby County, a small group in Indiana that spays and neuters feral cats. A grant to Healing Species will help the group rescue and foster senior dogs to prison populations and at-risk youth. One more fun thing DDAF has become known for—Doris Day’s birthday has become something of a hot ticket in Carmel-By-The-Sea, as fans flock to the three-day event, which includes memorabilia auctions, musical tributes, celebrity Q&A, and Day herself making a brief appearance from her home’s deck. All proceeds raised go to benefit DDAF. Her last such celebration was the biggest yet, and a when a photo of her and her dog Squirrely was posted to Twitter, it went briefly viral. So I’ll just leave you with that right here.